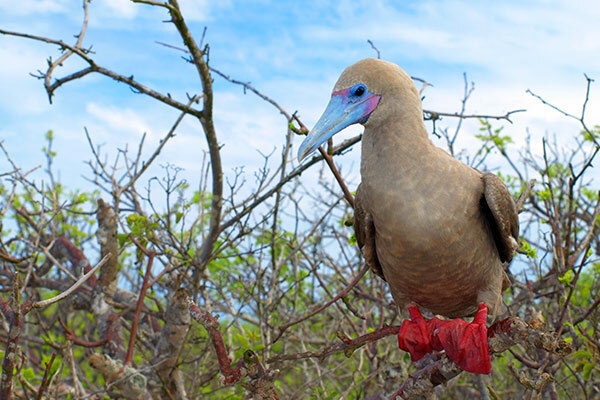 Floreana Island has, arguably, the most interesting human history of all of the Galapagos Islands. Interesting enough Floreana was the home for the first post office in 1793 and the first resident of the Galapagos in 1807 and the first to be colonized by Ecuadorians in 1832, which did not last enough sadly. Floreana is well known for its hidden mysteries, by being host to several mysterious disappearances in the 1930s—the one receiving the most attention being that of a supposed Austrian baroness, who had arrived shortly after the Wittmers (one of the first families to inhabit the island) with her three servants. Nowadays, agriculture and farming are the main sources of living. The main water source is a natural pond that fills up with rain water during the rainy season; which leads to some problems in the dry season. This site offers two contrasting beaches: a green sand beach, made green by the olivine crystals, and a Flour Beach, made of fine, pulverized coral. The main highlight hereis the flamingo lagoon, where visitors can watch Galapagos Flamingoes wade through brackish water, sifting through the mud for shrimp. Pintail ducks, stilts, Large-billed Flycatchers, several species of finch, and many other shorebirds can also be seen here. Visitors can take a short walk over a hill to Flour Beach where Green Sea Turtles nest and several species of rays glide through the shallow shoreline waters. Cormorant Point has a greater diversity of plants than most other areas, including some endemic to the Point and surrounding areas. 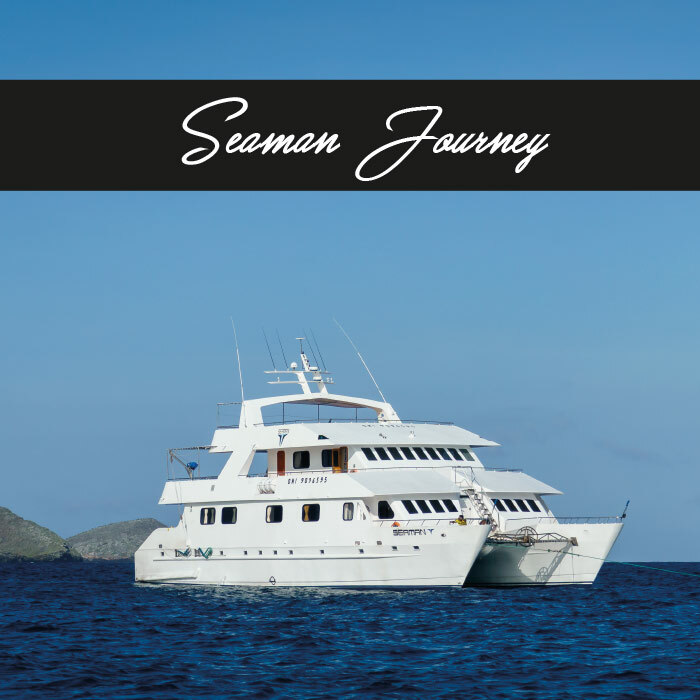 Both can be enjoyed by island hopping or cruises, which makes it a cherished visitor site. This is one of the few visitor sites in Galapagos where human history is the main focus; the famous post office bay created in 1793 by whalers. Traveling seamen would leave addressed letters in the barrel and hope that the next seamen to come along might be headed in the direction of their letters’ destinations. Today, visitors leave their own postcards and sift through the current pile of cards—if they find one that they can hand-deliver, they take it with them. This area was also the site of a failed colonization effort by Norwegians in 1926. A short walk from the Post Office Barrel leads to a lava tube, which visitors enter by descending a ladder. The trail inside the dark lava tube extends for several hundred yards (bring a flashlight! ).